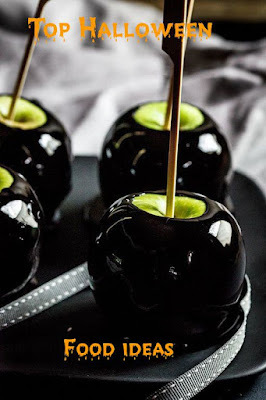 Everyday Young Mum: Top Halloween food ideas! Everyone is probably is the swing of sorting out any parties they had and one of the most important thing you have a party is food. So here are some seriously spooky snack ideas! 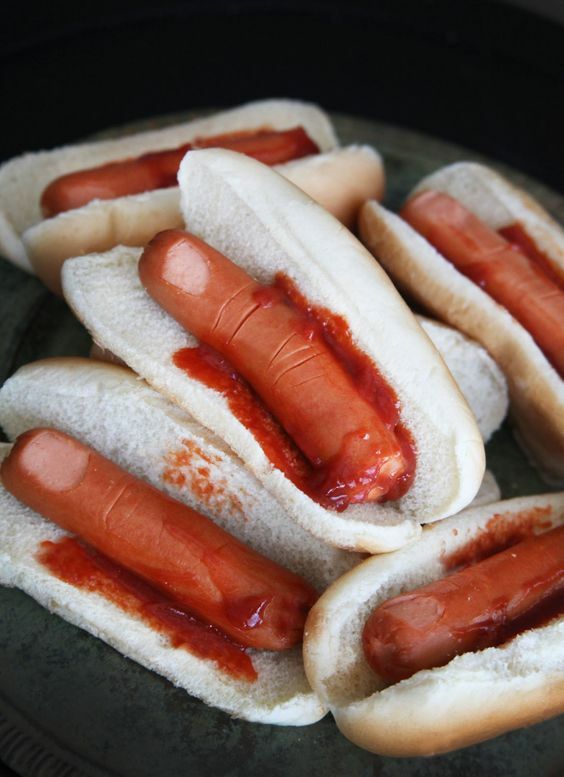 When someone says finger hot dogs to you, you automatically think of those little hotdogs you can buy frozen... Well these are literally finger hot dogs. By cutting of a small amount of hot dog skin at one end makes the sausages look like fingers, add that to the buns and cover in tomatoe sauce and there you have a finger ready to eat! These are so easy to make, you will kick yourself for not thinking of it before. Get yourself a hand full of straws and stand upright in a container. Pour the jelly mixture into the straws and allow to chill. 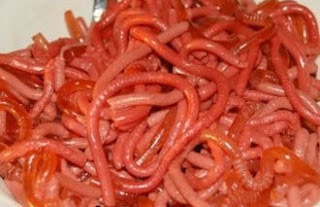 Then gently slide the jelly worms out from inside the straw and place in to a bowl! 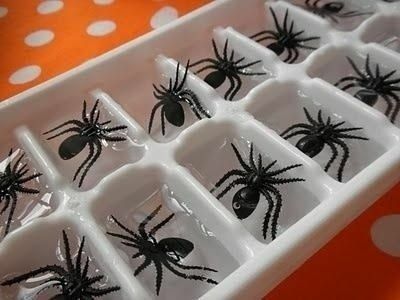 If you like these ideas take a look at my Pintrest board for some more!